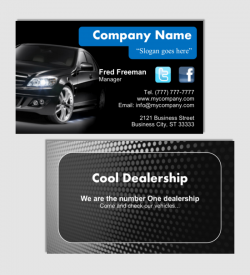 Our Business cards are offered in a variety of premium card stocks. When you give them out, the receiver or your customers will be impressed with the attractiveness of the colors and the quality of the paper. 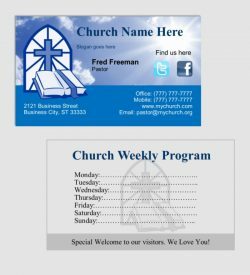 You can customize the professional good looking already made design with our great product designer with your favorite shapes, colors, fonts and logos to make it just the way you want it. Or you can also upload your own designs or artworks, save it and place your printing order. 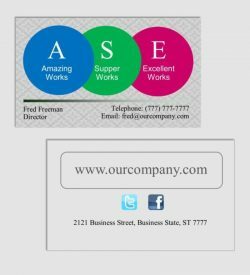 We have several turn-around, shipping and delivering services to just exactly meet your printing publication or advertisement needs. 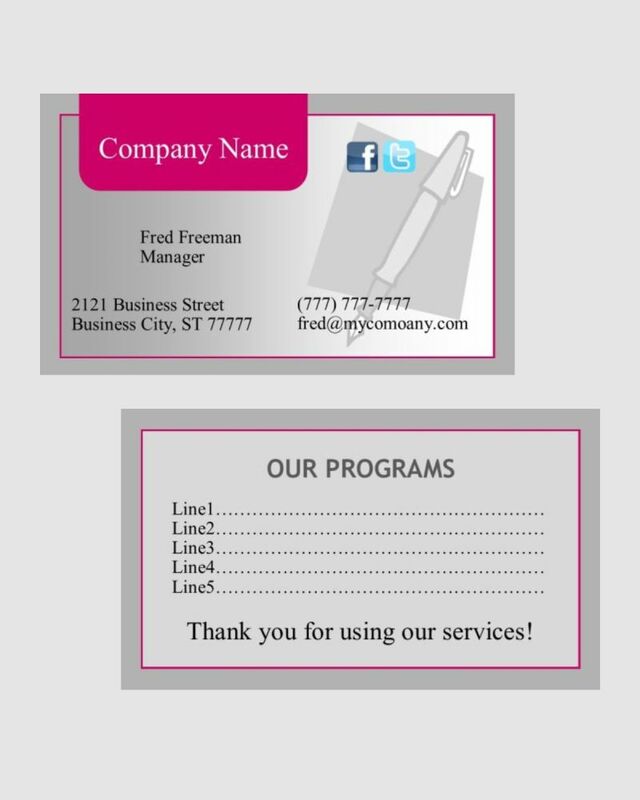 All our printing jobs are printed on high tech digital equipment. Should you have any questions or concerns, don’t hesitate to contact us for assistance.